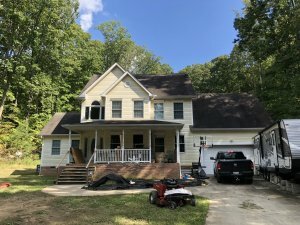 Do you know what your Knoxville house is really costing you? The costs of home ownership are often much more than you might think. In our latest post, we explore what it costs to own a house in Knoxville. Many people find themselves holding on to a property they might use someday. Or maybe they live in a house that isn’t really right for them because they don’t want to deal with the hassles of moving. Or maybe they are the reluctant owners of a house they inherited and they aren’t sure what to do with it. You should never settle when it comes to real estate. There are so many houses out there, you don’t have to feel stuck or burdened by a house you don’t want. 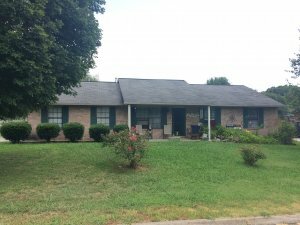 If you need some more motivation to sell your unwanted Knoxville house, take a look at how much it is costing you to own it. 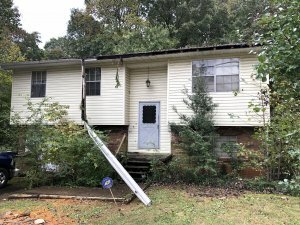 Of course, every house is different and will not incur all of these expenses, however here are some numbers so you can get an idea of what you are really paying to own your Knoxville house. If you opted for an FHA loan when buying your Knoxville house, you are paying for a secondary mortgage insurance. An FHA loan requires a lower down payment than a conventional loan, which means more risk to the lender. Insurance premiums are set by the Federal Housing Authority depending on your LTV ratio.